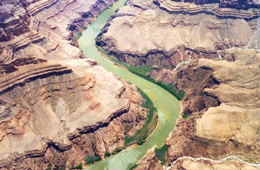 The Grand Canyon is best known for its absolutely stunning natural, geological-based beauty. Of course this is the main attraction. But another popular attraction are the historic buildings. These structures are highly revered national monuments. They serve as the home to several different museums, captivating galleries, areas where gifts may be purchased, and centers where tourists may obtain information about the area. If you are planning a trip to the Grand Canyon, be sure to put these historical buildings on your “to-see” list! 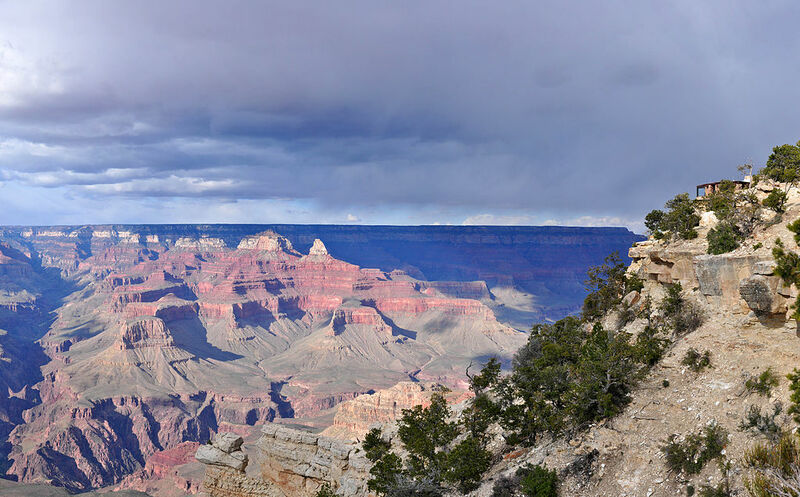 Situated at the Yavapai Point overlook, this incredible structure is nestled between the Visitor Center and the Village. Inside of the building, tourists may shop at the bookstore and may obtain souvenirs from the Museum Shop. The exhibits displayed within the museum feature the geological-based wonders of the national park. 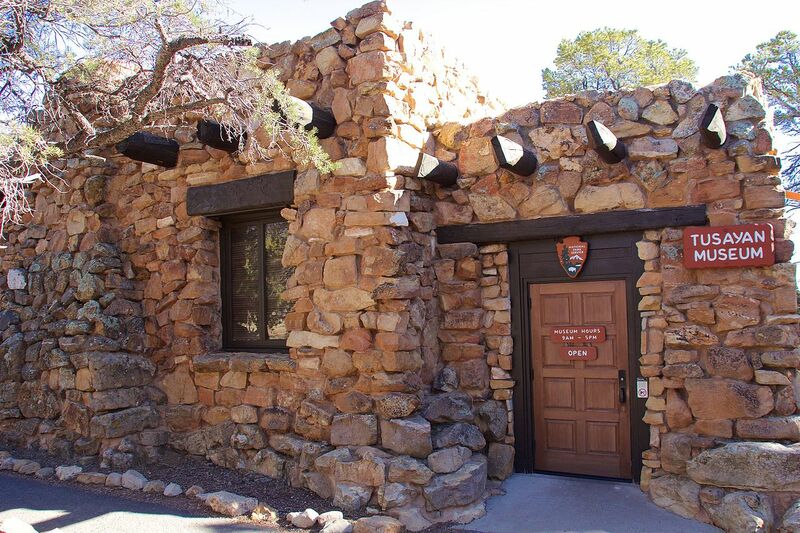 Rededicated on May 24th of 2007, this structure – which was originally referred to as the “Yavapai Point Trailside Museum” – is also an observation station that allows guests to view the majestic Grand Canyon from panoramic windows. 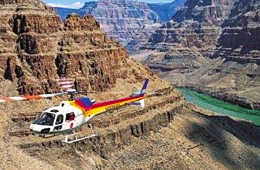 Inside, visitors may observe a very large topographic model of the Grand Canyon, learn about the deposition of the layers of rock within the canyon, and observe three-dimensional models that bring various aspects of the national park to life. 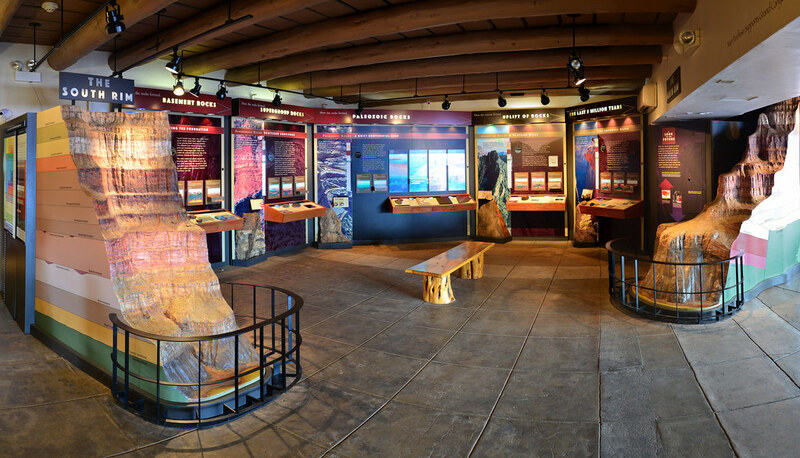 If you have a passion for Native American life you will absolutely love the Tusayan Museum. Situated just 3 miles from the ever-popular Desert View Watchtower, this museum features what remains of a historic Puebloan village. Each day, there are multiple ranger-led tours to show you around the place. When you enter the museum, you’ll get the rare opportunity to observe artifacts that are up to 4,000 years old! The Native American tribes that live in the Grand Canyon have made numerous traditional crafts that are also featured within the museum. There is a bookstore included in the museum and a shop where gifts and souvenirs may be purchased. 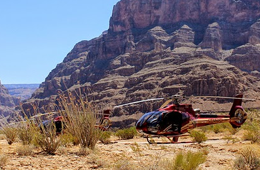 If you are planning a grand canyon vacation, don’t miss this part of history!